Sales of the Chrysler 200 have more than doubled in the first half of the year, but sales of midsize cars are down 3.4 percent. DETROIT -- Shrinking sales in the 16-vehicle midsize car segment -- which includes the Toyota Camry, Honda Accord, Ford Fusion -- are forcing manufacturers into a profit-eroding incentive war, even on redesigned models, the head of the Chrysler brand says. Through the first half of the year, the midsize car segment is down 3.4 percent from the year-ago period while midsize crossover sales are up 3.6 percent and midsize SUV sales have risen 23 percent. Chrysler brand head Al Gardner said that competitive pressures in the midsize car segment mean that "none of us are going to make all of the money that we would like to make." 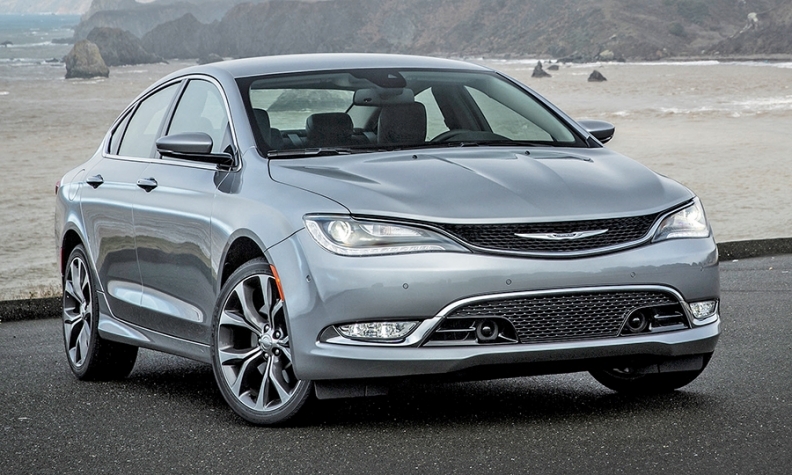 Sales of Chrysler's entry in the segment, the Chrysler 200, have more than doubled in the first half of this year. But the comparison is against the sell-down period of the previous model during the first half of 2014. "When the segment's down, everyone's fighting for share, and we're watching the competition jack up the incentives all over the place," Gardner said. Some dealers are already dealing on the redesigned Chrysler 200. "I have no plans on losing money on [the Chrysler 200] anytime soon," Gardner said. "Unfortunately, when you've got a brand new car like the Hyundai Sonata, which is a great car, but they're already pricing it immediately with low APR and cash on the hood, it drives the entire rest of the segment to do the same thing." A base 2015 Hyundai Sonata, with a sticker of $21,975, was being offered with a $1,750 cash incentive last week. 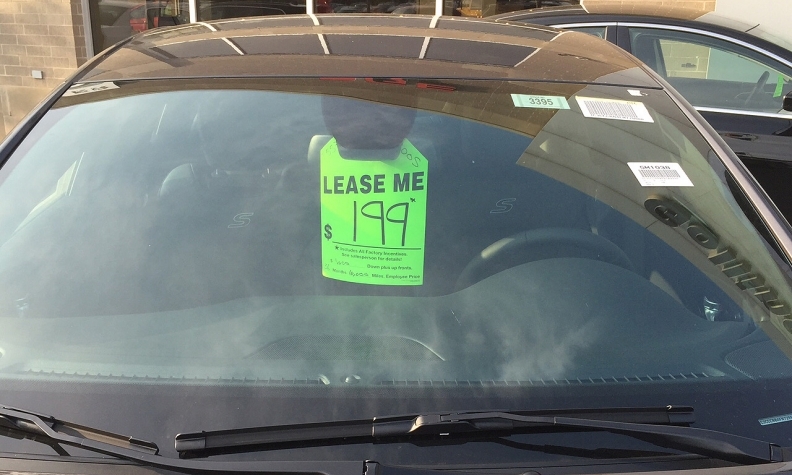 A similar base 2015 Chrysler 200, with a sticker of $22,990, carried incentives of up to $2,500, according to data on Edmunds.com. Both prices include shipping. Gardner said that despite the 200's rising sales, its volume has room to grow. "It's got everything going for it," Gardner said. "If we get more people to know how good this car is, and actually walk into our showrooms or walk onto our websites and figure this thing out, we win this game."